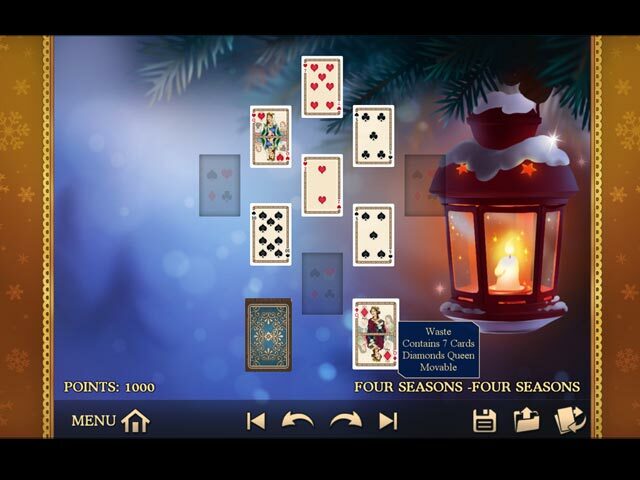 Happy Wonderland Solitaire offers a huge collection of festive winter solitaire games all presented in excellent HD quality. 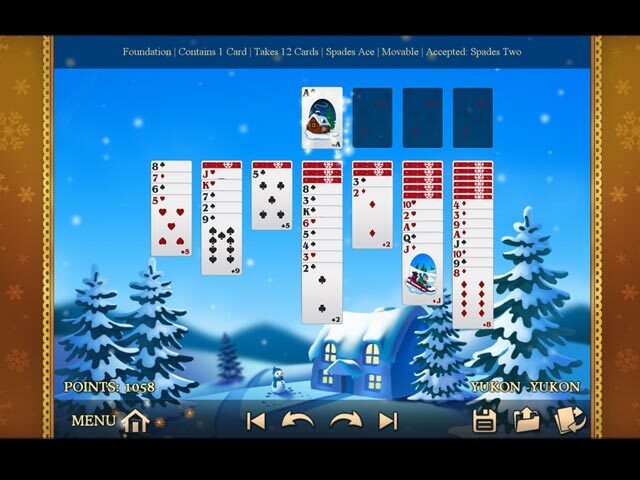 Solitaire variants include Freecell, Fan, Four Seasons, Klondike, Spider, Bakers' Dozen, Canfield, Golf, Sir Tommy and many, many more. Check out our helpful tutorial if you need help on a variant. Turn the tutorial on during a game and display helpful information right on the card to help you master unknown solitaire variants quickly. 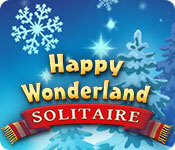 Give Happy Wonderland Solitaire a try today!